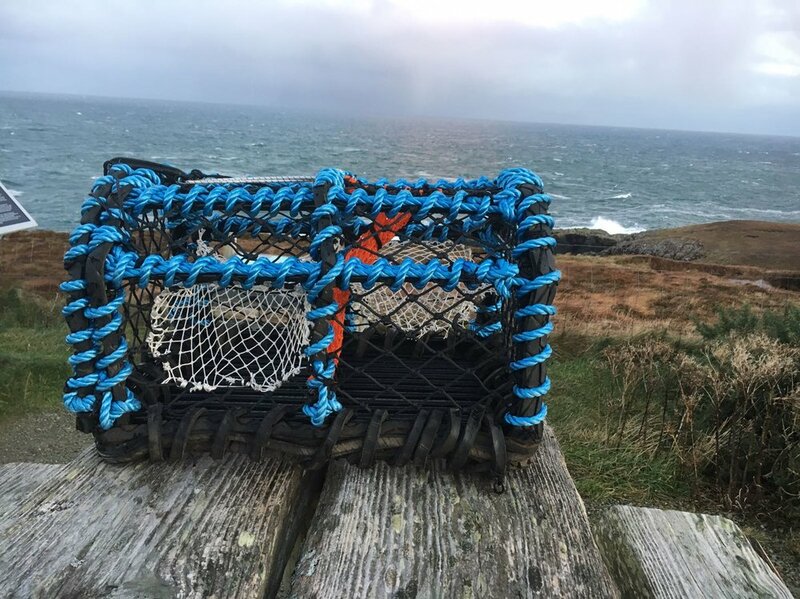 Our Crab and Lobster creels are very well designed to deal with whatever conditions are thrown at them, With an incredibly strong galvanised and plastic coated frame, they are both strong and durable. With a parlour on either end of the creel, you can be sure that once the catch is in, it will not be able to escape. These are particularly good when the pots cannot be lifted for a few days due to bad weather. Galvanising and plastic coating ensure durability of the frame. Although lightweight, even these creels can stand the test of time due to the frames being galvanised and plastic coated. With a large run to the hard eye entrance, the catch can easily find its way into the pot. Sizes: 22", 24" and 26"
Contact us to discuss customising options and prices. Using the same level of frame protection as the rest of our range, these strong keeps are sure to keep your catch safe until you are ready to ship to market. We can supply a large range of accessories and extras to meet all your fishing needs. Contact us for specifications and prices. Contact us for information and prices. We aim to please and supply you with anything you could possibly require to keep catching. With this in mind, if you can't see what you are looking for, please do not hesitate to get in touch and we will endevour to supply you with exactly what you are looking for.